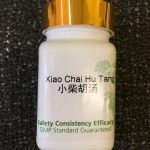 In Traditional Chinese Medicine (TCM), rhinitis is due to the insufficiency of Qi (Chi) energy of the lung and the subsequently reduced protection of the respiratory tract from foreign substances like bacteria and viruses. Bi Yan Tang combines multiple Chinese herbs that work in several different ways to help relieve rhinitis. It disperses wind and expels toxins to relieve inflammation. Moreover, it dissolves phlegm (especially nasal mucus), clears discharge and thus opens the nasal passages. 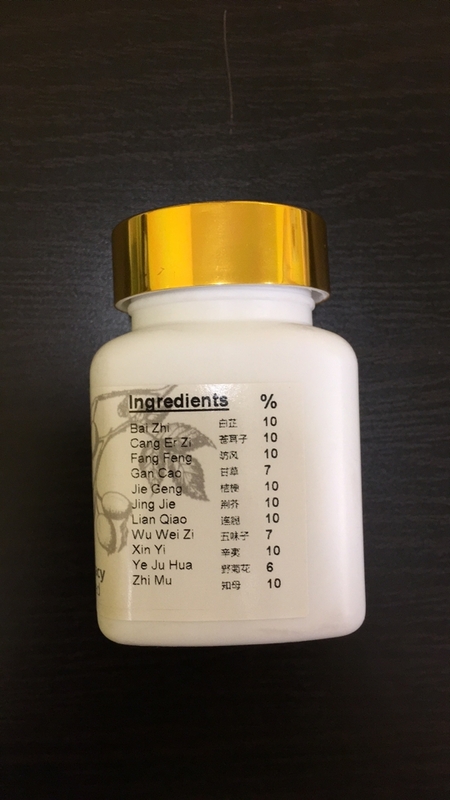 Bi Yan Tang can be used for rhinitis, allergy, chronic rhinitis, and sinusitis.?? 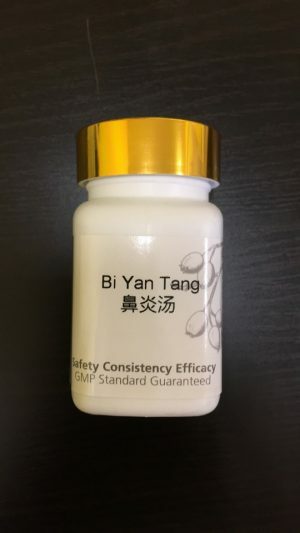 Bi Yan Tang works most effectively with acute rhinitis caused by the common cold or flu. 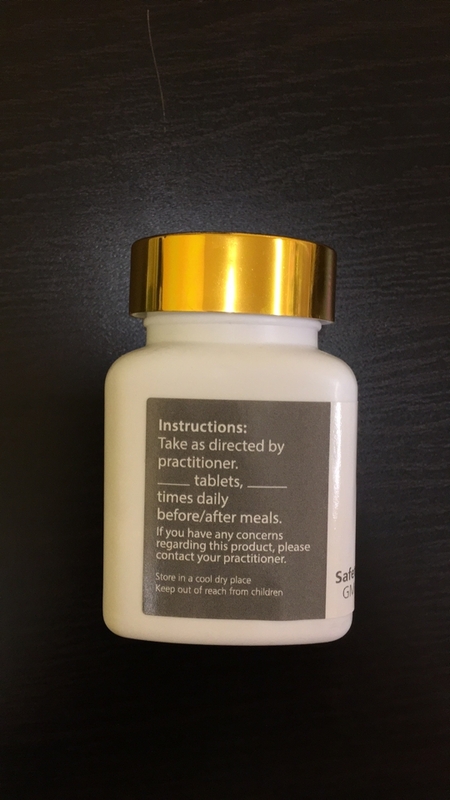 It usually clears the nasal passages within 5 days. It takes longer for chronic rhinitis. In a study of 27 cases, 22 were found recovered and the other 5 improved. 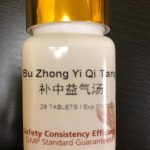 Bi Yan Tang also works more effectively for acute sinusitis than chronic sinusitis. It usually clears the nasal passages within a week. Recovery takes longer for cases of chronic sinusitis. In a study of 91 sinusitis cases, 61 out of 66 acute sinusitis were recovered (the remaining 5 showed improvement) whereas 5 out of 25 chronic sinusitis were recovered (the remaining 20 improved).